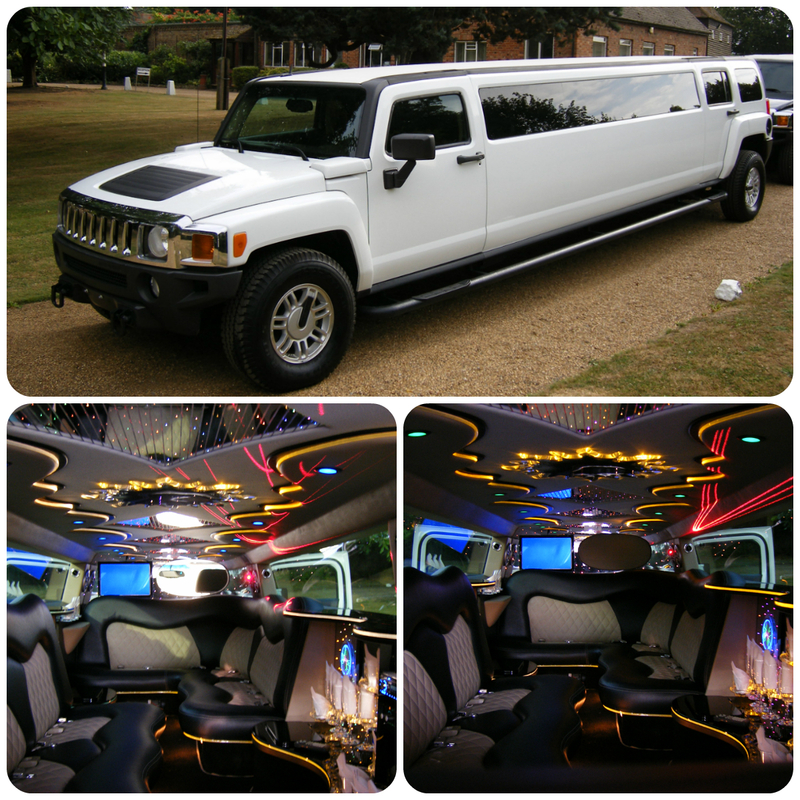 The HUMMER H3 seats 8 and provides true luxury transportation for corporate events, proms, theatre, concerts, sporting events, weddings, VIPs transportation, or any other occasion. It looks brilliant for photo shoot at night. 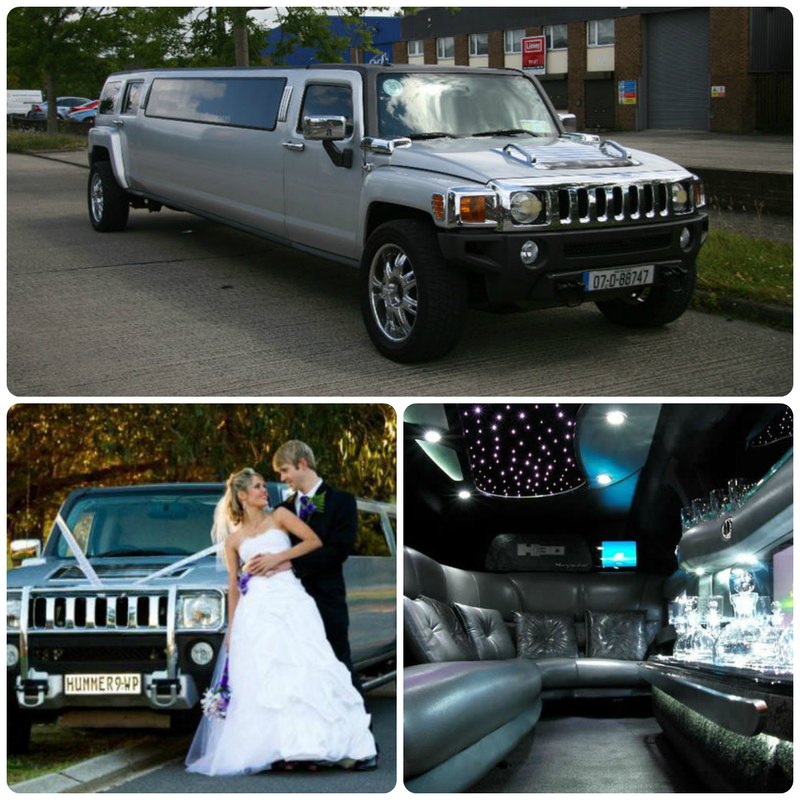 They all have the bar area and leather seats, and fully air-conditioned, you bring your own CD/DVD and use the fantastic audio and video systems in these limos. 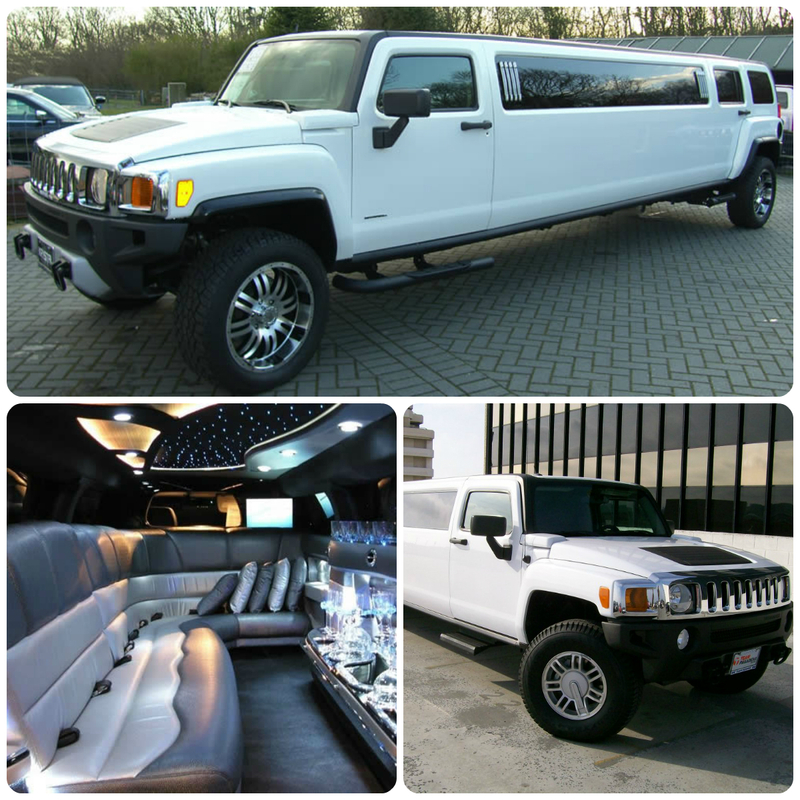 HUMMER H3 Limousine hire is executive class limousines and they are great for your personal pleasure. 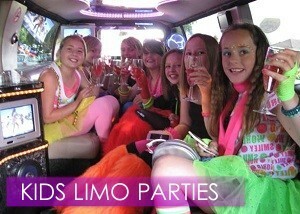 Perfect for business groups in London, weddings, funerals or simply a night on the town. 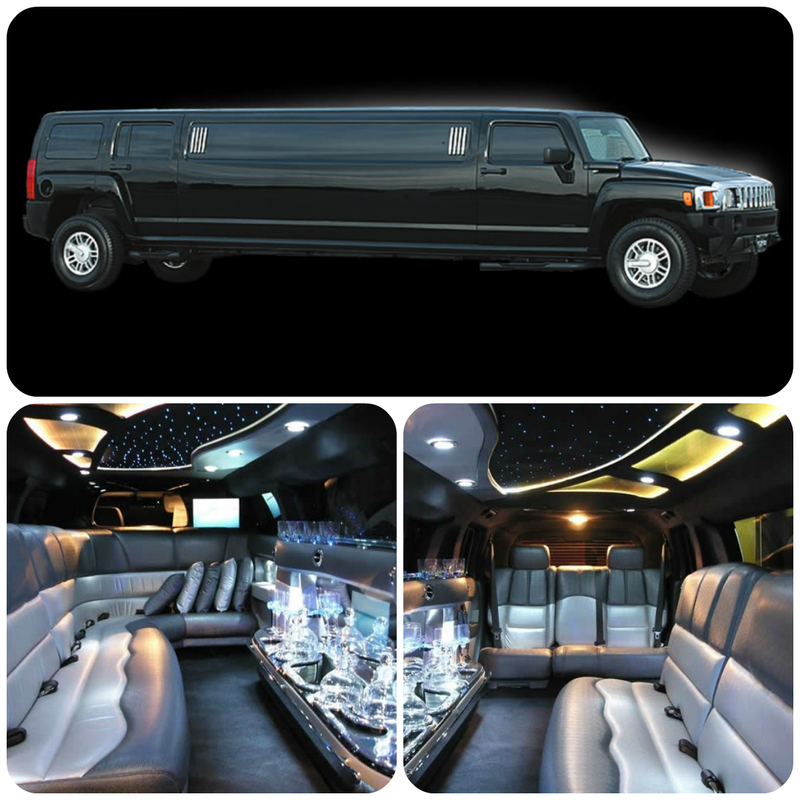 The seating capacity for these limousines can easily accommodate up 8 passengers. 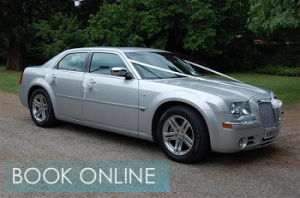 It is designed specifically for executive transport hire services in the London area. You have your own volume and climate controls as well as the ability to move the front seat back and forth so you can control your own legroom. 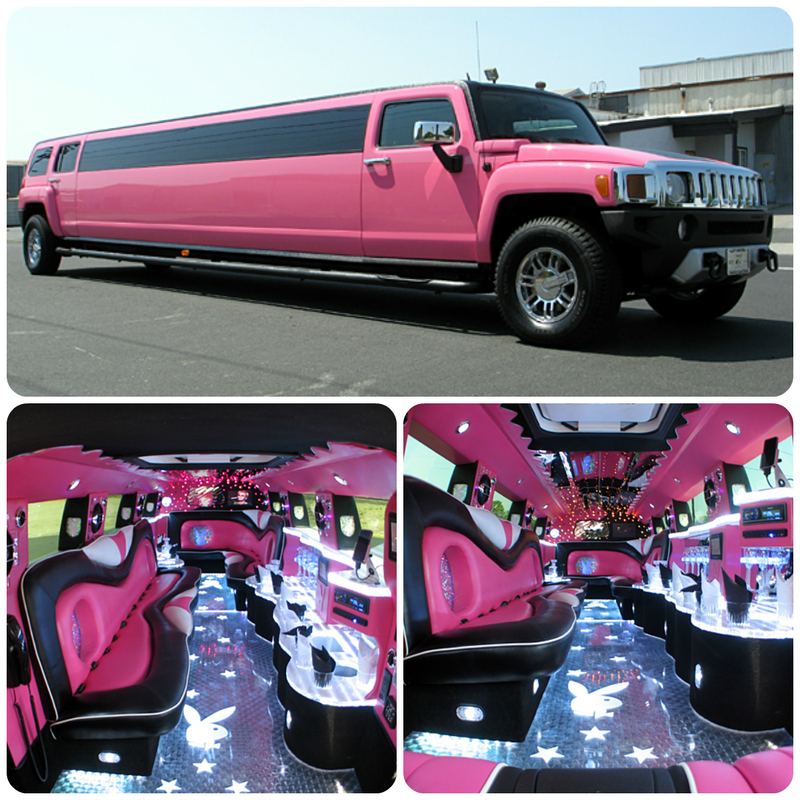 It is the latest innovation for limousine service providers.